They made the glue formula by design and test. Then they will made the sample by sample making machine. 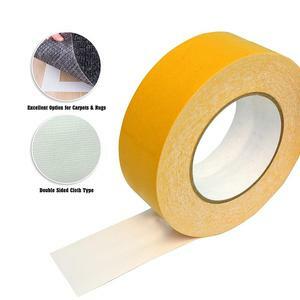 More Item Please contact us to get more item . Immediately after an application is made, about 60% of the bond strength is achieved. 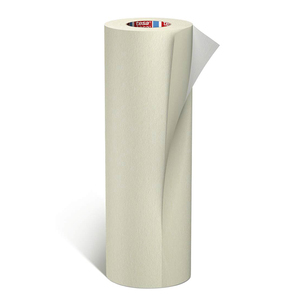 The substrates must be clean and free of any contaminant. 4.Check the installation process for proper procedures. 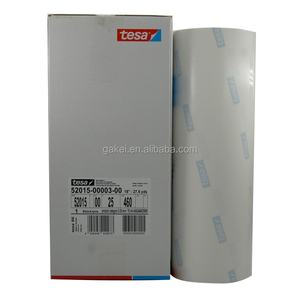 Tesa 52330 Double-Sided Cloth Tape 1. 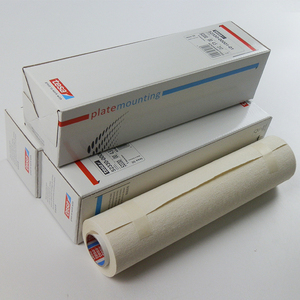 Application Plate mounting in flexographic printing, especially corrugated board postprint tesa&reg; 52330 is especially well suited to plate mounting in corrugated board postprint, due to its ideal adhesive characteristics and optimal backing properties. 2. 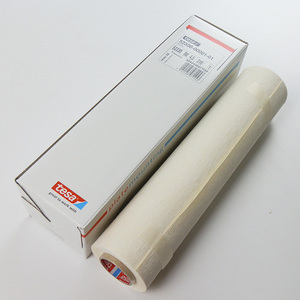 Features Tesa 52330 is especially well suited to plate mounting in corrugated board postprint, due to its ideal adhesive characteristics and optimal backing properties. 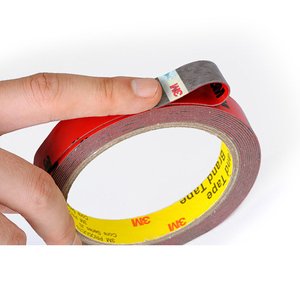 Adhesive properties High adhesive coating weight to ensure the secure mounting of plates that have been &rdquo;back ground&rdquo; The adhesive properties also allow secure vertical storage of mounted plates Backing properties Tesa 52330 is very flexible, yet stable, due to its fabric backing material and therefore are ideally suited for plates in corrugated board postprint. 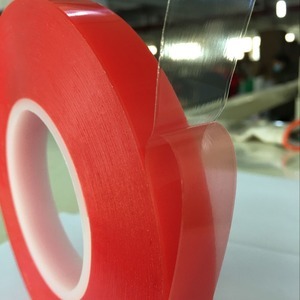 Beijing Xinpute Technology Co., Ltd.
Kunshan Yusen Photoelectricity Co., Ltd.
Properties: We also supply: Packaging & Shipping Professional manufacture with the best price, service, high quality and excellent production capacity to support fast delivery. 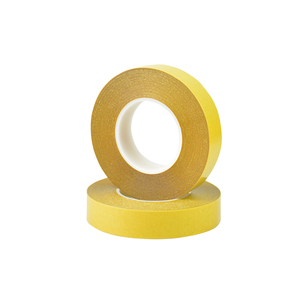 From the beginning, in order to win the customer's trust and support, our company always attache great importance to friendly cooperate with customers, to ensure quality and service, and to value honor. "To widely cooperate with friends and to share prosperity" has become our most sincere pursuit . 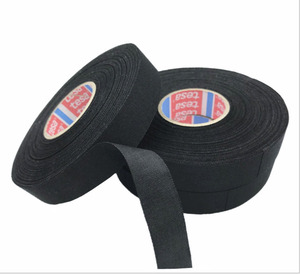 Factory sale strong adhesion same quality as tesa black PVC insulation tape 1.Your reply will be replied within 24 hours. 3.Keep the mass production as the sample in high quality 4Freight forwarder: faster, safer, and convenient. 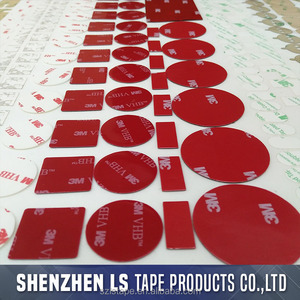 Production service as processing, stamping, splitting, die-cutting, lamination in accordance with customer's requirements. 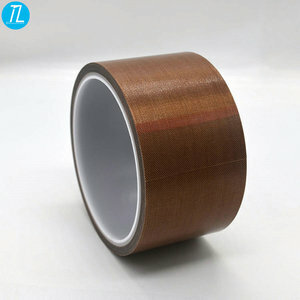 Alibaba.com offers 1,923 tesa tape products. 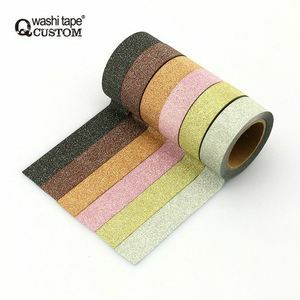 About 84% of these are adhesive tape, 1% are adhesives & sealants. 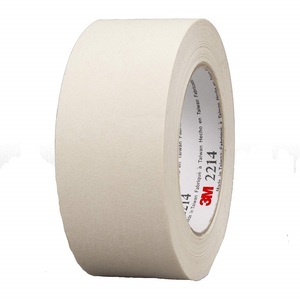 A wide variety of tesa tape options are available to you, such as kraft paper, pvc, and polyester. 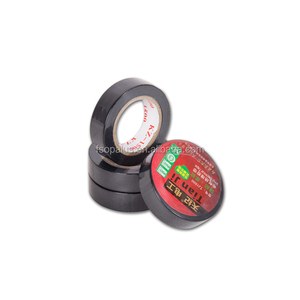 You can also choose from pressure sensitive, hot melt. 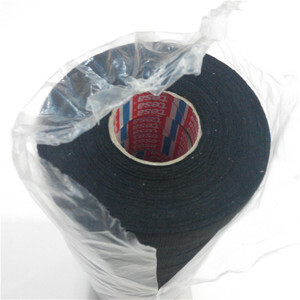 As well as from bag sealing, warning, and masking. 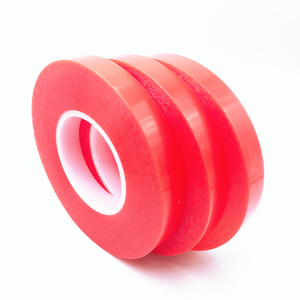 And whether tesa tape is rubber, acrylic, or silicone. 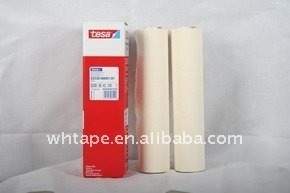 There are 1,892 tesa tape suppliers, mainly located in Asia. 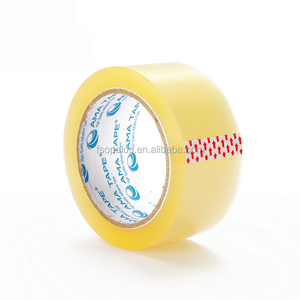 The top supplying countries are China (Mainland), United Arab Emirates, and Taiwan, which supply 97%, 1%, and 1% of tesa tape respectively. 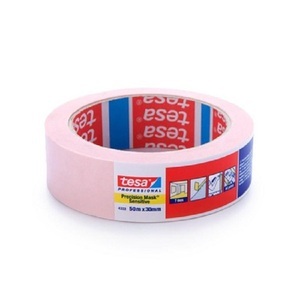 Tesa tape products are most popular in North America, Domestic Market, and Southeast Asia. You can ensure product safety by selecting from certified suppliers, including 665 with ISO9001, 281 with ISO14001, and 139 with Other certification.